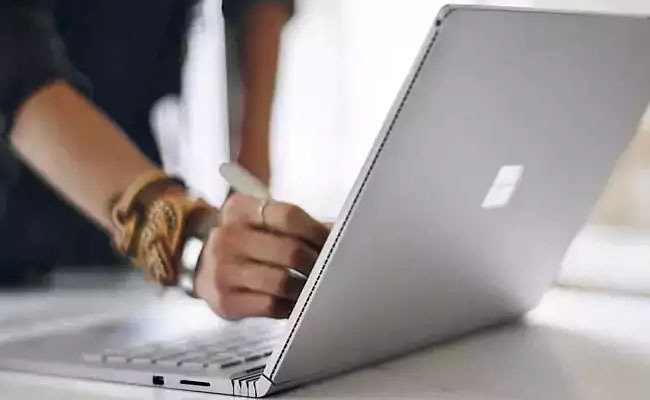 Microsoft has announced of replacing the Surface Pro 4 devices, which were found to have the issue of screen flicker. While making the announcement, the company added that in order to be eligible for free replacement, the devices must have been bought within a period of 3 years. Issuing a note in this regard, Microsoft requested customers to migrate to the latest update. The company added that customers should contact Microsoft Support, if the issue still persists, even after updating the device. Both commercial and consumer machines are eligible for the service. It is reported that all variants of Surface Pro 4 come under the program. Microsoft also ensured that for those users, who have paid for screen replacement, would get refunded by the company.